A veteran WA hotelier is bringing the brewery to the pub. By the end of the month the renowned Windsor Hotel in South Perth will be serving lagers and ales made in its new, on-premise brewing facility in what will be a radical development for the State’s beer industry. And it is one that several other local publicans are watching with keen interest. While brewpubs have popped up across the west coast as the craft beer industry enjoys remarkable growth, Ogdens Brewery marks a significant change in that an existing hotel – and one with so much history – has opted to produce its own wares. The Windsor Hotel was built near the banks of the Swan River in 1898 and was heritage-listed 23 years ago as a prime example of the two storey federation-style buildings that dotted WA at the turn of the 20th century. As drinking trends change they can be too big to fill and heritage listing means – fortunately – they can’t be knocked down. The venue is owned by Geoff Ogden, whose family has had a long involvement in the State’s hotel industry, including running the Albion in Cottesloe, the Gosnells Hotel and the White Sands Tavern in Scarborough. But the Windsor Hotel, 350 metres from the Perth Zoo and directly across the river from the Perth CBD, has always had a special place in the hearts of the Ogden clan. While the façade can’t be altered because of heritage regulations, the pub has still undergone plenty of internal changes with a full dining room and magnificent outdoor beer garden drawing on Balinese and Singaporean influences added in recent years. However, in the past couple of months a 6HL kit that can produce 2000 litres of beer a week has been squeezed elegantly into a corner of the outdoor area. On first inspection observers would think the brewery has been there since the hotel’s opening day because it is unobtrusive and befitting its space. 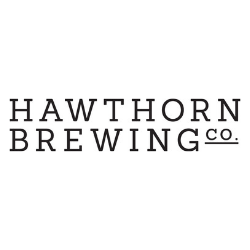 Experienced WA brewer Damien Bussemaker has been brought on board to oversee the project, which emerged as a simple matter of hospitality economics. “It costs a lot to buy beer for a hotel like this and it seemed more beneficial to brew our own,” Bussemaker said while going through the final preparation of the operation he has overseen since September. “The price of beer is not cheap, especially if you want a special beer. “I used to have a rule that if you drank more than a carton of beer a week you might as well brew your own. I think now at particular pubs when they get to a certain volume it is better to cut out the middle man and make it themselves. And you also don’t have to pay for transport. Central Perth hasn’t had a semblance of brewing culture for 40 years. And even during the boom brewery periods of the 1800s the city had facilities of production rather than venues that sold beer they made directly to the public. The Swan Brewery was initially established in 1857 in what is now the mid-point of the CBD. From 1879 it operated on the edge of Swan River at the base of Kings Park without a general sales outlet of note before moving to the outer suburb of Canning Vale in 1978. And so went the city’s only brewery. Five years ago the brand shifted to Adelaide. A small bar and brewery were later re-established at the old Swan site on Mounts Bay but it is more renown as a restaurant and function room rather than being a hotel or drop-by pub. The Northbridge Brewing Company, James Squire Generous Squire, Bright Tank and Blasta have fostered a fresh trend of brewpubs in or near the heart of the city but they have been established in new, custom-constructed buildings. The Ogdens Brewery development is similar Lion’s 2017 installation of the Eumundi Brewery in the iconic Imperial Hotel in Queensland’s Sunshine Coast hinterland. “I have been awaiting this moment in WA beer culture for 14 years – to have this relationship between the customer, the brewery and where the beer is sold,” Bussemaker said. “The customer becomes more engaged and they will drink more quality beer because they are at the brewing source. We are giving the drinker the theatre of brewing and that will also appeal to the Windsor customers. 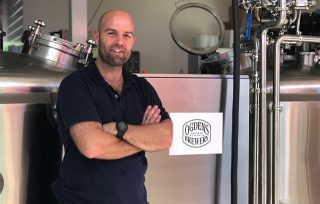 WA brewing consultant St John Hammond, who was behind the Indian Ocean Brewery set-up in the northern suburb of Mindarie, has overseen the implementation of Ogdens Brewery. Because of constraints the new brewhouse doesn’t feature a boiler or hot liquor tank and doesn’t have to deal with steam. Elements in the kettle and an instant hot water system help overcome the shortfalls. The existing Windsor Hotel clientele aren’t radical craft beer consumers. And Bussemaker, who spent five years with German-themed operation Elmar’s in the Swan Valley before spending a couple of years up the road at Mash Brewery, will curate the Ogdens beer list to suit the current tastes of patrons. 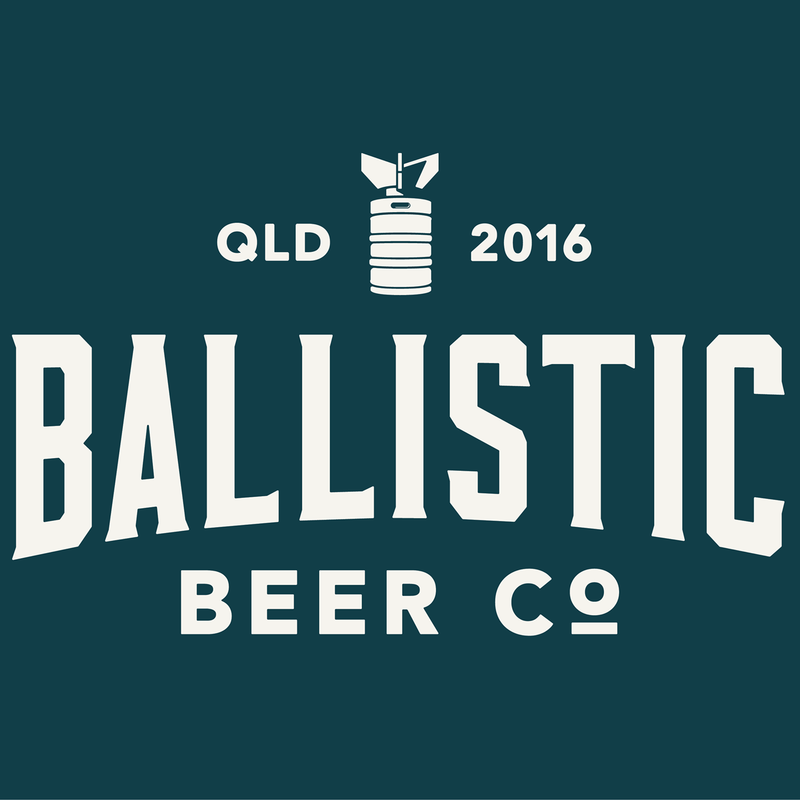 “There will be a Lager, a Draught on the lines of a German Ale, a Session Ale and an American Pale Ale,” he said. “Lagers are the most popular at the Windsor at the moment. “The Lager will be between a Helles and a Pilsner. That is my speciality having worked at Elmar’s for so long and I love the style. I really enjoy making them.